Why would any company spend millions of dollars to update the way their product is delivered? One main reason is because of counterfeiting! Galderma has released a newly designed syringe with a tamper-proof seal for their popular dermal filler product, Restylane. This redesign will “ensure a higher level of anti-counterfeiting protection and safety”. In a nut shell, they are trying to prevent individuals from getting used syringes and fill them with fake product and pass them off like it is authentic. Time and time again, we get the emails and calls at Charmed Medispa to “buy filler at hugely discounted prices”. We know better not to. We know that cheap is cheap and real is real. Once we heard a client say, “You don’t buy your meat at the dollar store” and we agree! 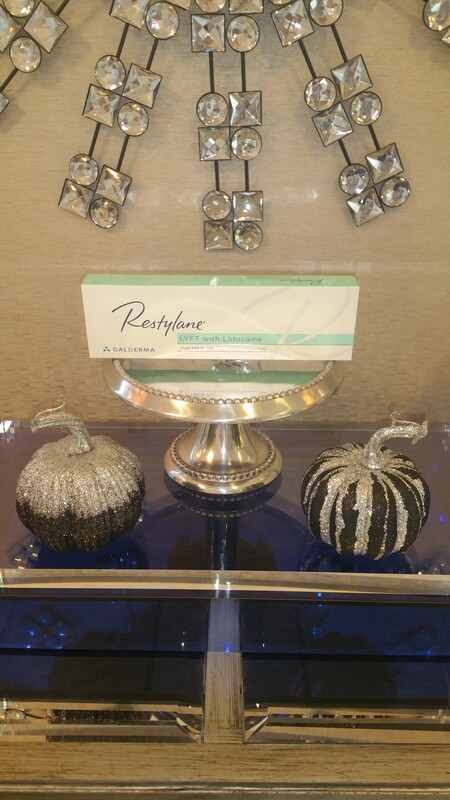 Restylane is used in over 65 countries worldwide with over 28 million treatments administered. It’s no wonder that people want to counterfeit it (like purses). Making sure that only pure authentic dermal filler is injected into your face is of highest importance and Charmed Medispa ensures that our products are the real deal with the real deal injector expert, Loraine Olson. Your safety and results are of paramount and we will not skip any step or expense to ensure this. 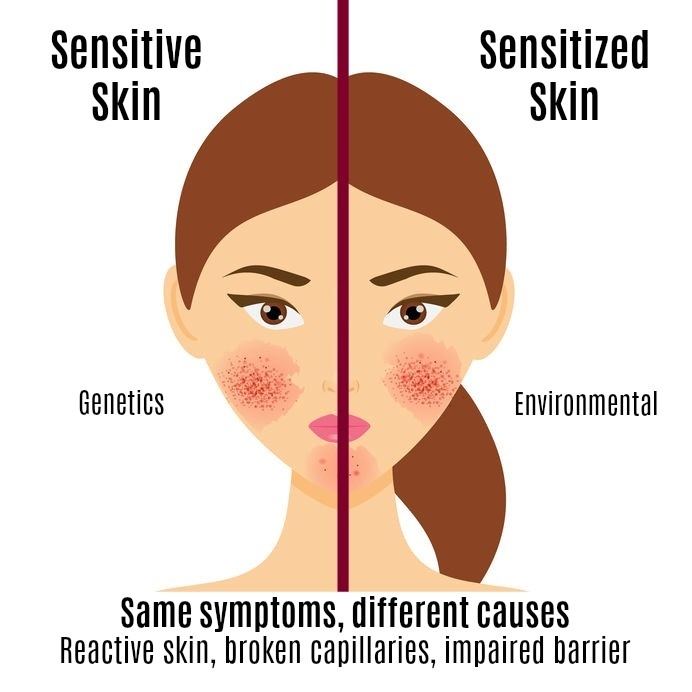 Charmed Medispa offers a variety of non-surgical options to address your concerns of wrinkles, laxity, sagging skin, photodamaged and sun damaged skin, acne, rosecea, dryness and dull lackluster skin. Our goal is to get you to forget about your concerns and snap your skin into maximum health and wellness.